We carry a variety of products from major manufacturers, including LEED products. Leading Edge is committed to offering a large selection of commercial and residential insulation products that we install professionally at your jobsite or home. We are also proud to offer products that provide LEED credits for architects and future building owners. These credits help to measure the impact our products will have on the environment. 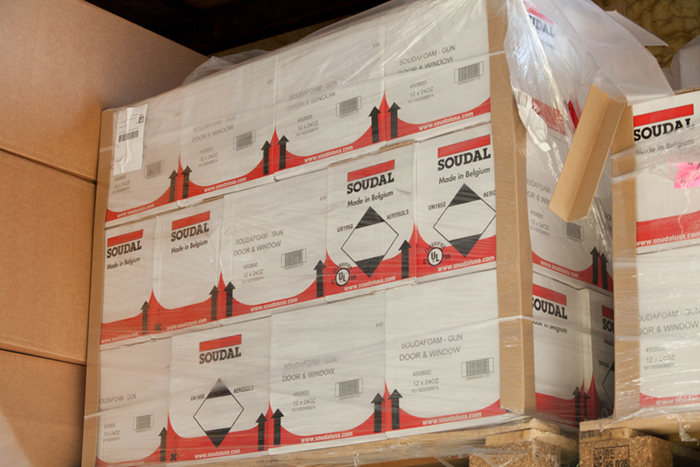 We offer safe, professional installation of all insulation materials. Most of our products have some LEED Credits that can be applied to the project. LEED certification allows your commitment to the environment to been seen by people and industries in the area you serve. Also, you will receive third party validation for your project. Sometimes the LEED Credits are predetermined by the architectural specifier. Other times we look at each project individually to determine how many LEED Credits will qualify.